Touch ID could store up to five different fingerprints that may not belong to one person. Still, the email from Federighi claims that Touch ID has never been designed for multiple users. Several fingerprints were added to let one person unlock their iPhone with multiple fingers of both hands. 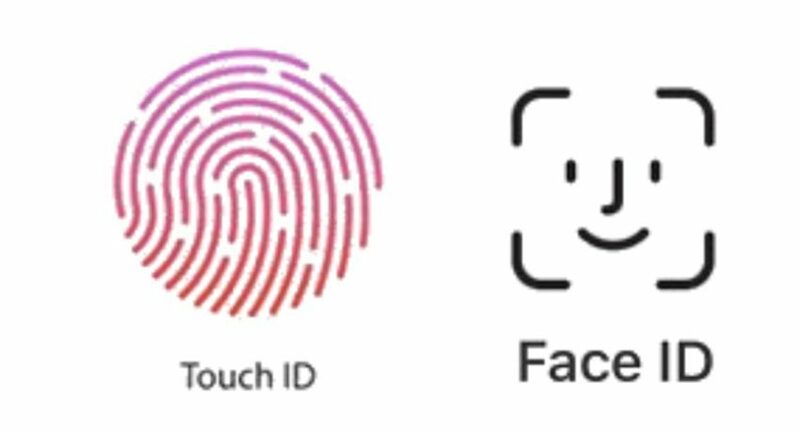 Currently we’re focusing Face ID on single user authentication. (Even Touch ID’s multi-finger support was really intended to enable a single iPhone owner to unlock the device with a finger and a thumb on both hands, not to enable multi-user authentication). In a recent experiment, the Vietnamese firm Bkav fooled Face ID with a 3D printed mask, but it required steps not easy to reproduce and an average user should not be worried about this. In everyday practice, Face ID proved to be reliable enough to protect an iPhone X user’s privacy.